When it comes to my hair I am pretty lazy, I love curling my hair but it takes a good 20-30 minuets to do and most mornings I would rather spend that it bed than faffing with my hair. So for school my hairstyles are pretty lazy; not just school - all the time really. There are three main hairstyles that I wear and every so often I will curl my hair as I love how it looks - I just don't like the time it takes. 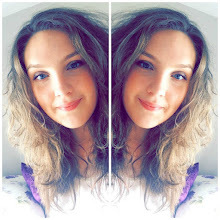 Anyway I though I would show you my hair sequence and how I like to style it! DAY ONE// I will wake up and start the day by washing my hair. Usually I towel dry it and then give it a bit of a blast with the hair-dryer while my head is upside down. This just gets some of the 'big wet' of and just makes it easier for my hair to dry on it's own. As my hair is naturally dry I like to run about a pump or two of the Tresemme Liquid Gold oil through it as it adds leaves my hair feeling really glossy and smooth. I have a review here if you would like to have a read in more detail! After an hour or two my hair will have dried and is left with natural curly waves that I actually quite like. DAY TWO// When I wake up on day 2 my hair is a bit wavy and there are some curls from the day before, so I put my hair in a high pony tail and just let the curls hang loose, I like to pull the hair around the front out crown of my head forward to give it a softer look and pull bits around my face. I usually end up using some bobbie pins to secure any bits of hair that are sticking out or in the wrong place. DAY THREE// Now by day three my hair is feeling a bit groggy so this is when I whip out the good old dry shampoo. 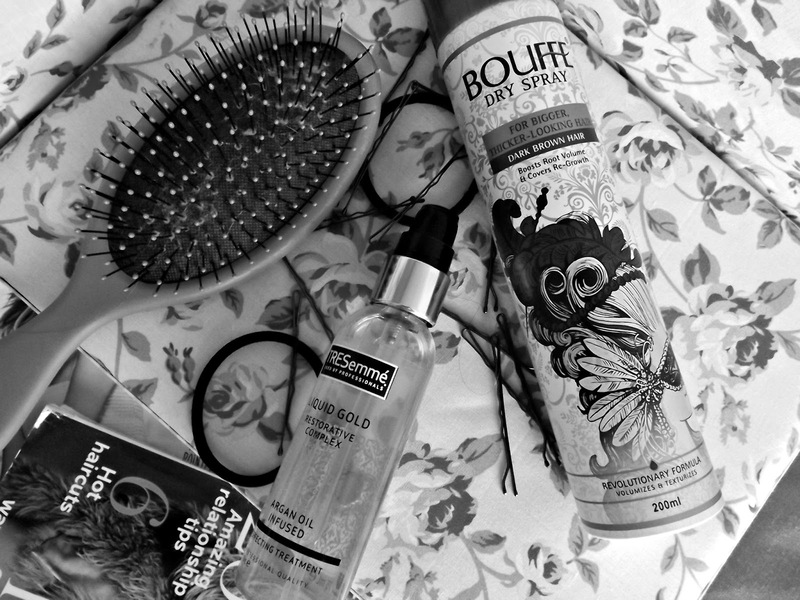 At the moment I am using the Bouffe Dry Shampoo*, I use is as a dry shampoo and a texturing spray for up do's because it has the perfect finish that makes your hair good to work with for wearing your hair up. If you spray it in the roots it can add a lot of volume which I like when I want to just whip my hair up in a messy bun. The great thing about this range is that they come in a range of hair colour shades ranging from light blonde's to brunette shades and dark black. 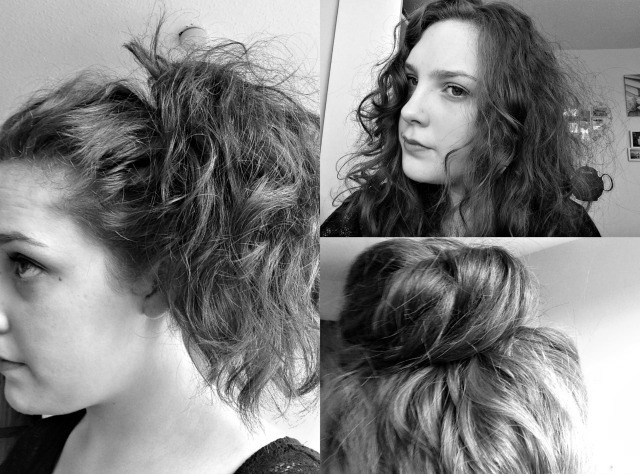 I secure my messy bun with a bobble and about 10 million bobbie pins (slight exaggeration)! What are you lazy hair styles that take up to no time to do in the morning?